The 1956 vintage was a good one in Tokaj. 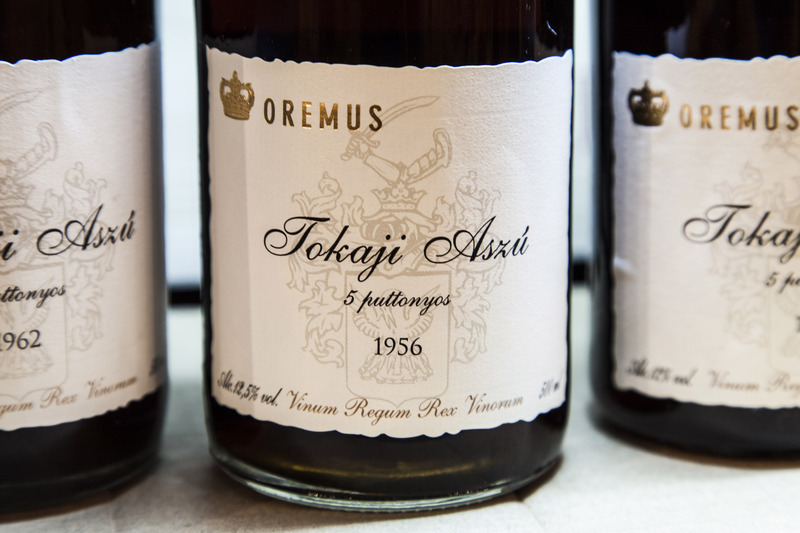 But 1956 didn’t go down in the history books because of the great quality of botrytis in Tokaj that year, rather because of the revolution that began 60 years ago on October 23rd. On a warm fall day, a revolution against Soviet rule in Hungary broke out. The streets in Budapest, and other cities, filled with people who were fed up with the Rákosi regime. The oversized statue of Stalin (which sat next to Budapest’s City Park) was pulled down by the protesters on the first day. Shots were fired at the National Radio building on Bródy Sándor street, just next to The Tasting Table. After a few glorious and violent days, the revolution ended up turning into a war of freedom against the Soviet empire. Russian tanks, barricades, freedom fighters, and Russian soldiers filled the streets of Budapest. In some neighborhoods, battles raged from building to building. It was a war we could not win. The wounds from the siege of Budapest in World War Two had still not healed, and now there were more bullet holes in facades across the city. The war was lost in a few weeks, and Hungary remained part of the Communist bloc for the next three and a half decades. Hundreds of thousands left the country, prisons were filled with the revolutionaries, and a new communist leader called Kádár was named. During that fall, despite the Russian tanks and soldiers, grapes still had to be picked and wine still had to be made. As the revolution raged, aszú berries were being harvested and wine was fermenting in the caves of Tokaj. In the fall of 1956, due to the long fall, there were lots of aszú berries and a good amount of wine was made. After it was bottled a few years later, most of it was soon drunk by Russian officials coming to check on Kádár or by good comrades from the Hungarian Communist party. But not all of the 1956 batch was imbibed. Somehow a few hundred bottles survived in a remote corner of the state cellar until the fall of the communist regime in 1989. 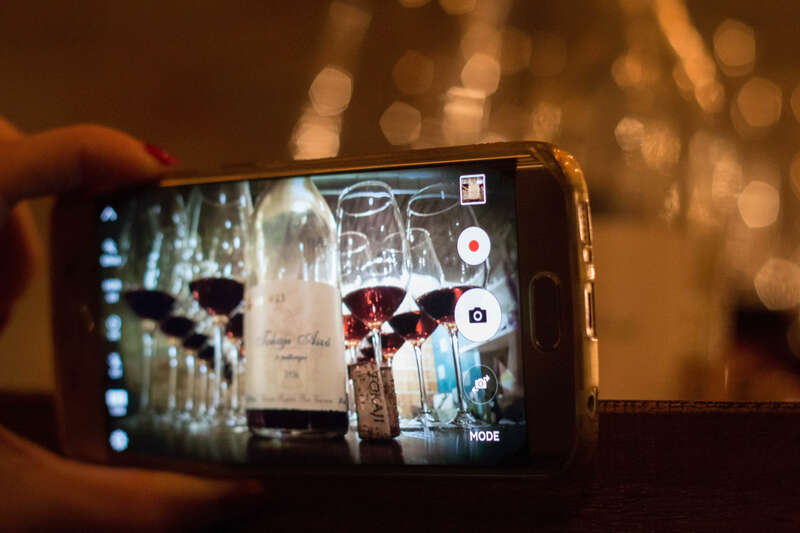 Perhaps when the communist leaders visited the state-owned cellar for a tasting, the winemakers were afraid of serving the 1956 vintage and served a 1955 or 1957 instead. Even the number 56 was a taboo for almost four decades. I remember a scene I once saw in a movie when the number 56 was even skipped when the presenter announced the winning lottery numbers of the week. After Communism was finished, the remaining bottles of 1956 aszú, along with other vintages, were sold to private investors. 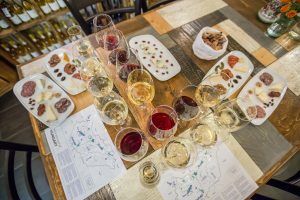 In the spring of 2015 we started to collect and sell old vintages of Tokaj aszú at the Tasting Table. We already had at least one aszú from every vintage since the early 1990s. But we wanted to go further back in time, so we searched and found some really nice aszús dating back to the 1980s, 1970s, even 1960s, and the oldest one in our collection is from 1956. All of these bottles are barely available in shops, only at occasional auctions in different parts of the world. We are lucky enough to have bought a few dozen bottles of 1956 aszú. It tastes of history, and makes me think of the fall of 1956, the Russian tanks, the 35 more years of communism that followed, and the hard times that my parents went through. These bottles aged well—outliving Krushchev, the Soviet Union, Kádár, and the secret police. I’m extremely happy that this wine exists. The 1956 aszú carries a message to me that no other wine in the world could have. 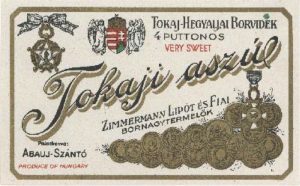 It shows the power of Tokaj and aszú. 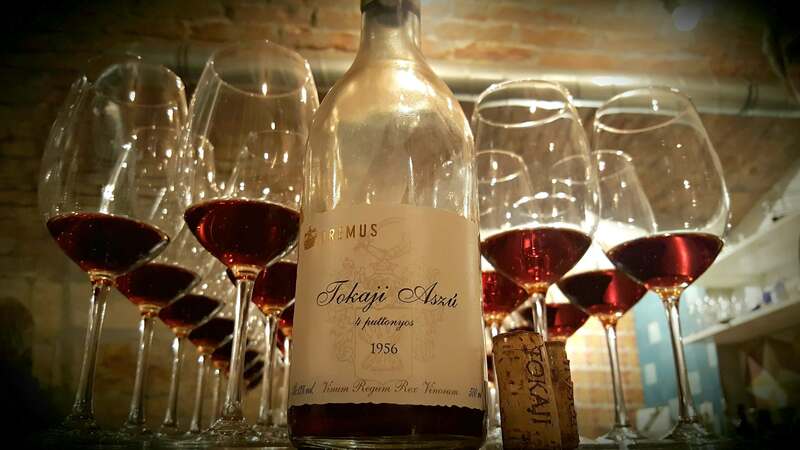 I always say that Tokaji aszú is the world’s best aging wine, but it’s much more than that. This wine is a survivor, a sweet warrior, a golden dragon, and a drink of jedis. It survives against all historical odds, and thus its continuous history goes back centuries. Over the past two years I’ve had the chance to taste a number of these old school aszús. I know these are wines that divide people because they were produced in an era when quality was not a consideration. 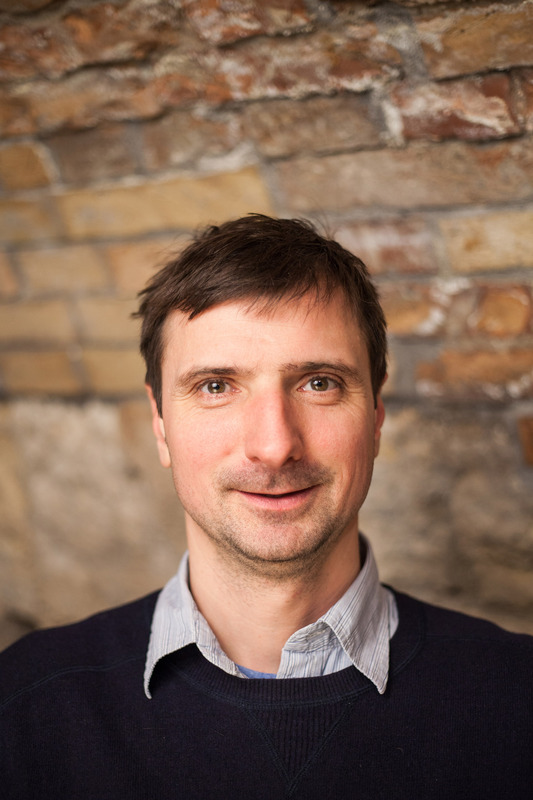 But I also know there are fans of these old Tokajis, like Samuel Tinon, the genius French winemaker from Olaszliszka. I’ve tasted a few, and they were lively, deep, and complex. I was fortunate enough to taste the 1956 vintage twice. It was thick and dark in color. The citrus flavors that younger aszús have disappeared, and instead you got an intense walnut liqueur flavor, with date and dried fig aromas, healthy acidity, and a long finish and the eternal balance of Tokaj aszú. I have a few more of 1956 aszús in my cellar. I’m going to save at least one bottle for the year 2056 when this wine will turn 100. 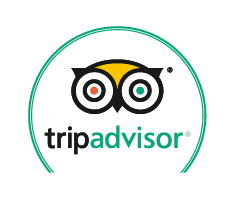 I’m planning to enjoy it with my grandchildren in Tokaj. I bet the wine will be in perfect shape. 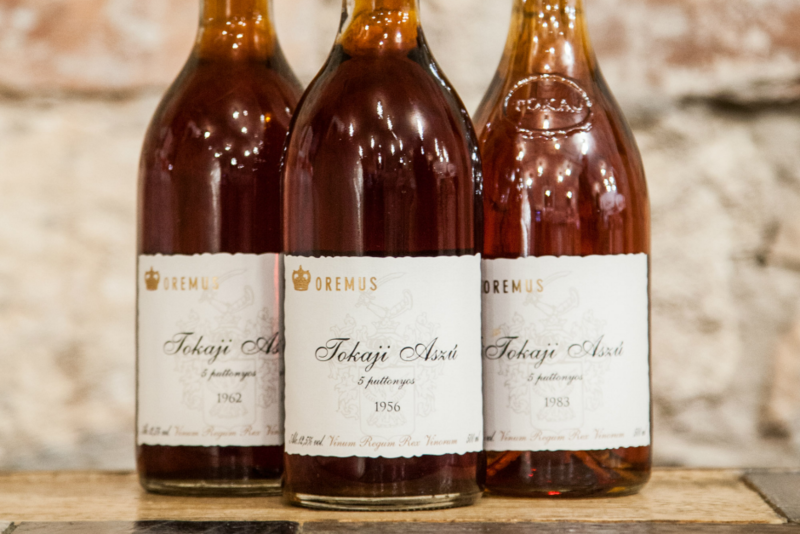 Want to purchase (or taste) an old Tokaji aszú? 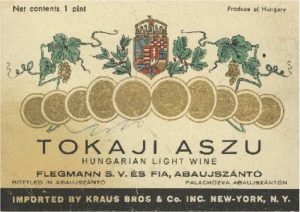 Visit The Tasting Table Budapest and check out our selection of old and rare Tokaji aszú. We even offer a few old vitages to taste by the glass via Coravin (see our menu). 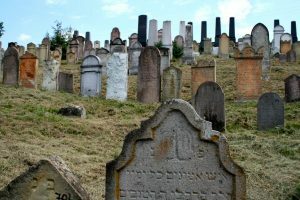 The Lost World of The Jewish Wine Trade in Hungary (and The Old Habsburg Empire), Part II. What happened before the takeover of the state-owned coops in Hungary, which lasted more than forty years (and devastated Hungarian wine)?